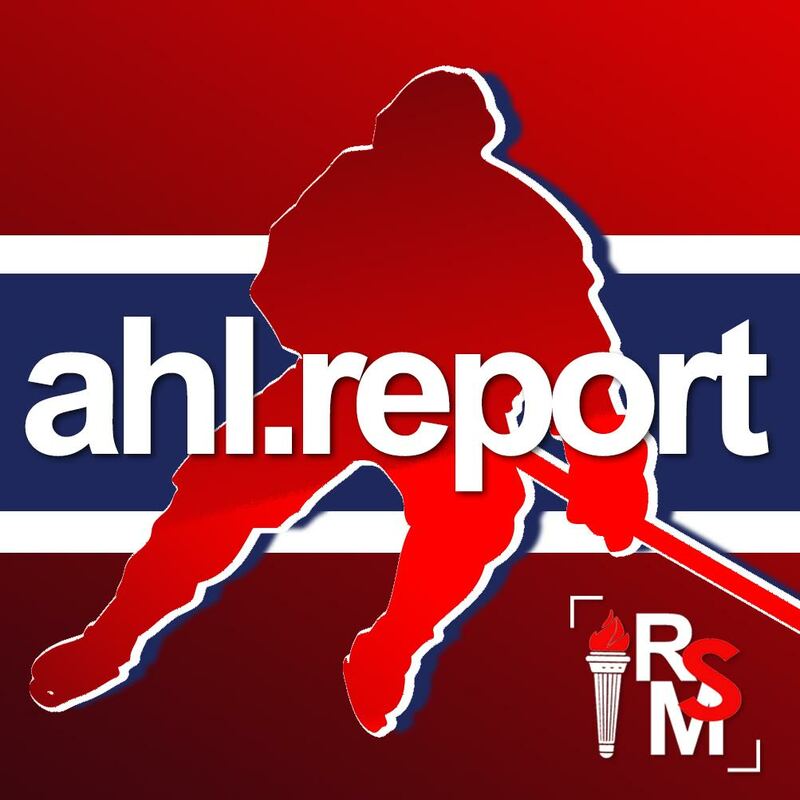 BROSSARD, QC — The Canadiens announced on Friday that forward Chris Terry was sent down to the AHL’s Laval Rocket. Terry, 28, was placed on waivers on Thursday and went unclaimed by the League’s 30 other teams. The Brampton, ON native suited up for two preseason games for the Canadiens, going pointless with four shots on net and registering a minus-2 rating. The Hurricanes’ fifth-round pick (132nd overall) in 2007, Terry has taken part in 152 NHL games, scoring 22 goals and adding 16 assists. 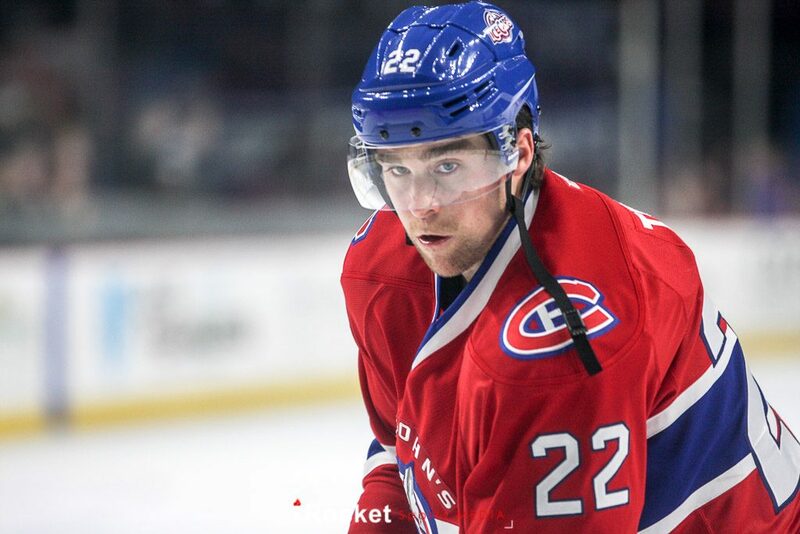 Last season, he netted 30 goals and recorded 38 assists in 58 games with the Saint John’s IceCaps of the AHL and added a pair of goals and as many assists in 14 games with the Canadiens.